 Something new is brewing in Stittsville. Things are starting to take shape... the build out is underway and we can't wait to open our doors in Stittsville! If you'd like to sign up for our newsletter you can be sure to get the latest info on our build out and any upcoming events. Joi n the Backstage Pass Founders Club. 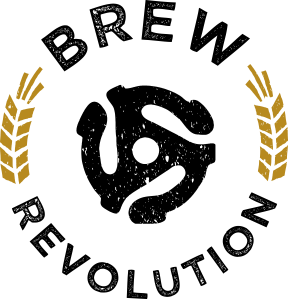 Be a part of something revolutionary and join our Founders Club. 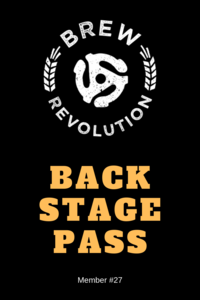 Your "Backstage Pass" gives you advanced access to pre-release "Indie Label" brews, limited edition Brew Revolution merch and special perks on every visit. There are three different levels available - check out the link below for full details. Join the revolution. Follow our journey.